When you need an electrical inspection, repair or upgrade taken care of, we prioritise your job and offer 24 hour emergency services. Excel Power has an award winning team of licensed electricians specialising in installations & maintenance repairs for residential and commercial properties. 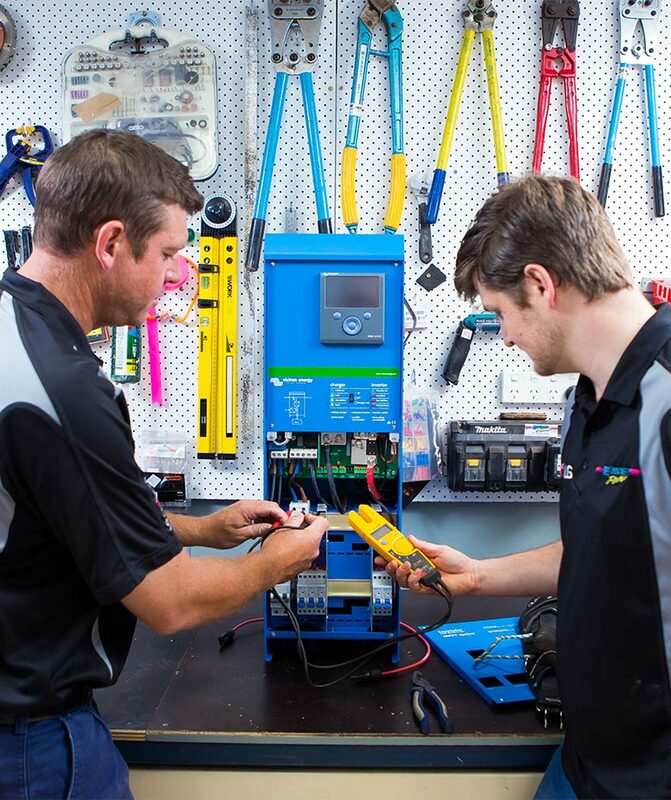 Our team is trained in a range of electrical services, if you need electrical repairs or upgrades we can help you with everything from led lights to electric hot water systems. We even specialise in Government run projects and have proudly installed many lighting control systems for sports fields all over the Darling Downs. Having a large team of accredited Master Electricians means we can prioritise your job. Our electricians turn up on time, complete quality work and always leave the job site clean, tidy and wired to AS3000 standards. Need an electrical inspection, repair or upgrade taken care of? Enquire now and find out how we can help you. We understand that when things go wrong without warning & at the most inconvenient time. For that reason, we’ve expanded our services to 24 hours a day, 365 days a year.